Hussan Lyrics – Jassi Gill: This is a recently released Punjabi track sung by Jassi Gill and composed by G Guri. Its lyrics are written by Bablu Sodhi and video is released by Speed Records. 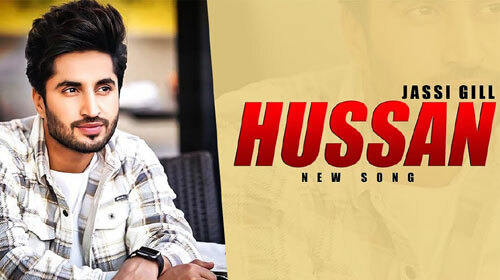 If you find any mistake in lyrics of HUSSAN LYRICS – Jassi Gill song please let us know in comments.